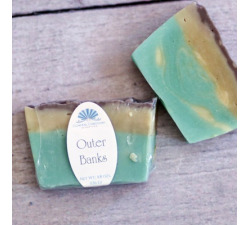 This soap wakes you up with an invigorating smack that usually only comes with coffee and brisk sea air. It's greeting the sun while overlooking the ocean, your hands wrapped around a mug of hot coffee or tea. 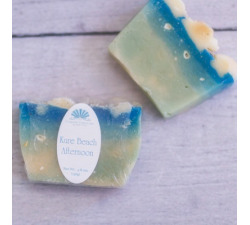 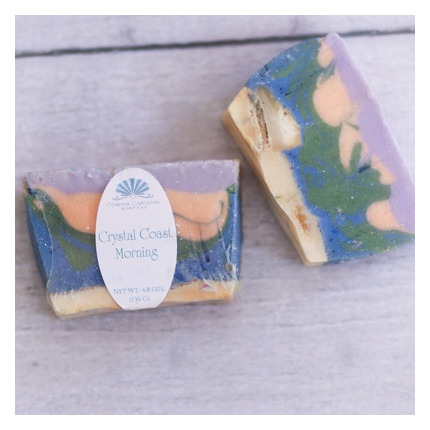 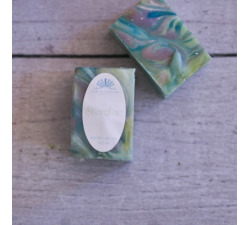 With its blend of peppermint, lime, and ocean fragrances, this amazing soap will transport you to the North Carolina Crystal Coast every morning. 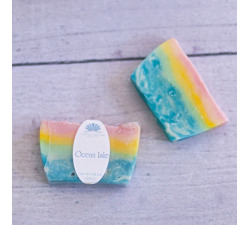 This soap not available for wholesale.